In Nungwi we stayed in the Z Hotel. Again excellent choice. 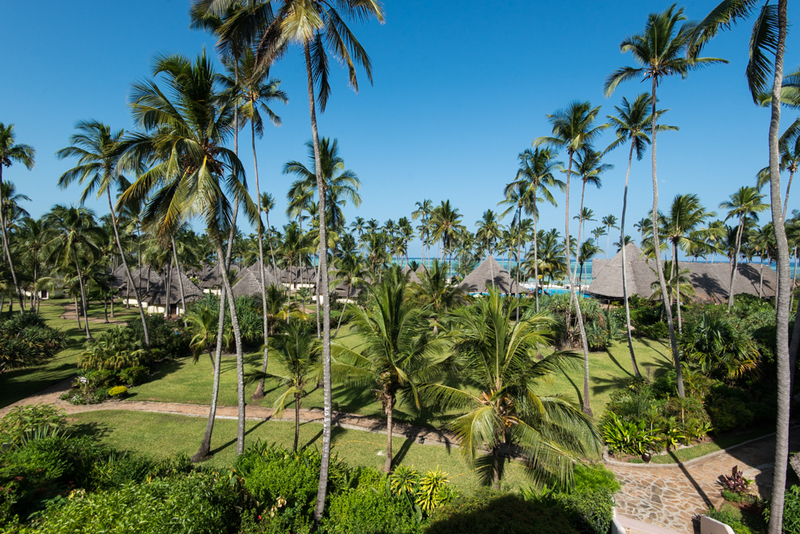 The hotel is located in the most beautiful part of Nungwi. Apart from accommodation the hotel offers very tasty food right in their two restaurants – Cinamon and Saruche. Both appear on trip advisor in the top 5 restaurants in Nungwi. We ate also outside the hotel, but after two days we decided to just eat here. There are more luxurious hotels nearby but this part of the beach was really the best one. 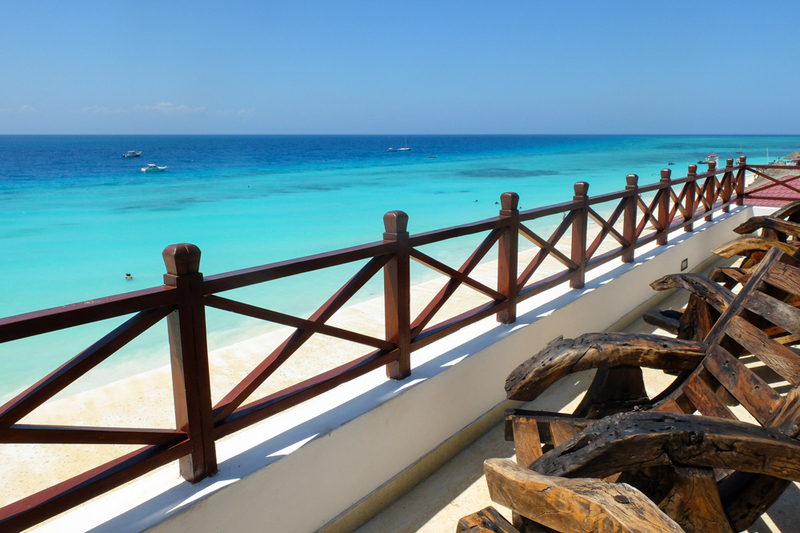 If i travel for a long tour the i will prefer to go Nungwi in Zanzibar. Its very beautiful place where i everything like a heaven. Are you able to explore where the people actually stay? I want to explore it not just sit on the beach, I can stay at home for that. Do you think tour guide are require or I can just explore with my wife? Hi Nathi, I will recommend you to go with a tour guide.